In this 2-part workshop running next week, participants will learn the basics of black and white analog photography. On Tuesday evening we will develop the black and white films which you have shot already, and on Wednesday we will make enlargements from some of the negatives. 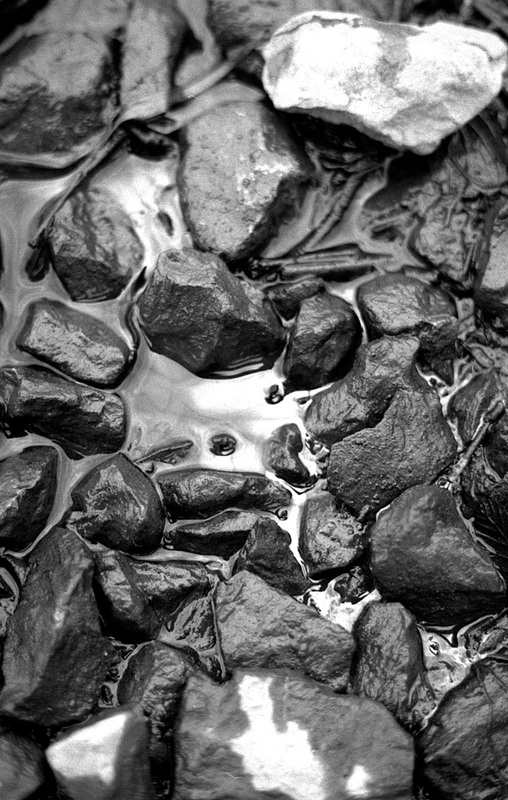 It’s a perfect introduction to the silver gelatin photographic process. The workshops take place at StattLab at U-Bahnhof Osloer Strasse on August 18th and 19th at 18:00. Cost is 60€ per person for the 2-part workshop, all materials included except for your roll of film. Send me a to sign up! This entry was posted in black and white, courses, Dakroom on August 14, 2015 by Analog Photography Berlin. ← Workshops For June and July in the new StattLab!